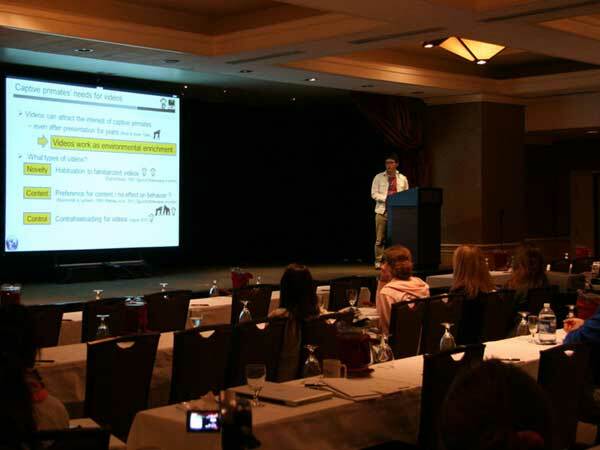 I had an oral presentation about the evaluation of an environmental enrichment technique using video presentation and the investigation of environmental factors required by captive Japanese macaques on the International Conference on Environmental Enrichment 2011 in Portland, Oregon. The participants in the conference were mainly the researchers and keepers who had practical activities on welfare for zoo animals. I could have an animated discussion about my research with them. Before and after the conference, I visited Oregon National Primate Research Center and 5 zoos such as Woodland park zoo in Seattle, Oregon zoo, San Diego zoo, San Diego safari, Los Angeles zoo. I collected the information about application of comparative cognition to consideration of welfare of captive primates. 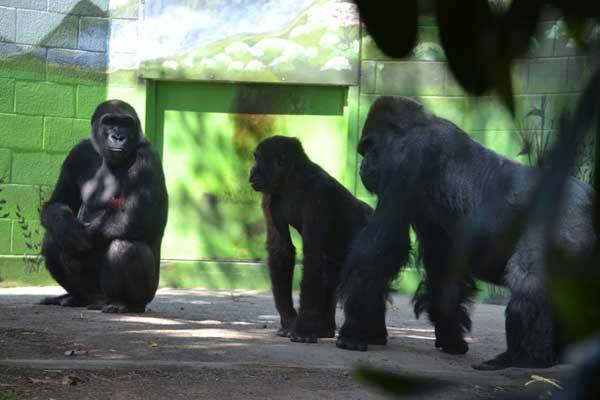 In all facilities, great programs to care the welfare of captive animals were constructed by using various environmental enrichment and positive reinforcement trainings.